One of the debug servers started dying about a week ago and finally slipped below the waves a couple of days ago. This killed the debug server grid for a while. It was up and working again by the end of yesterday. Consequent to the down time, some of the changes in this update were not tested yet. Shields should charge faster when down. Shields on big ships take a long time to charge, like a month. Shields received a few changes. Shields now have three states: Up, Down and Off. Shield station power button cycles through the three states. Shield capacitor charge time is 10 minutes when shields are down, if enough power is available, unless the old charge rate was faster, then that is used. Shields maintenance power is consumed when the shields are up; this did not change. Maintenance power not consumed when down or off. Shield capacitor does not charge or discharge when the shield is off. Stand down order is satisfied by shield down. Off is not necessary. Repairs and hiding in ground clutter require shields off. Crew turns shields off when the ship is moored. Shield projector bases now take 10 minutes to charge from empty, if enough power is available. They are never off or down. Tool tips, mission orders and NPC verbiage were update to distinguish between "down" and "off" appropriately. Spacecraft do not fill their parking spots with vehicles. Fixed vehicle fetch code in spacecraft to get them from new style cities. 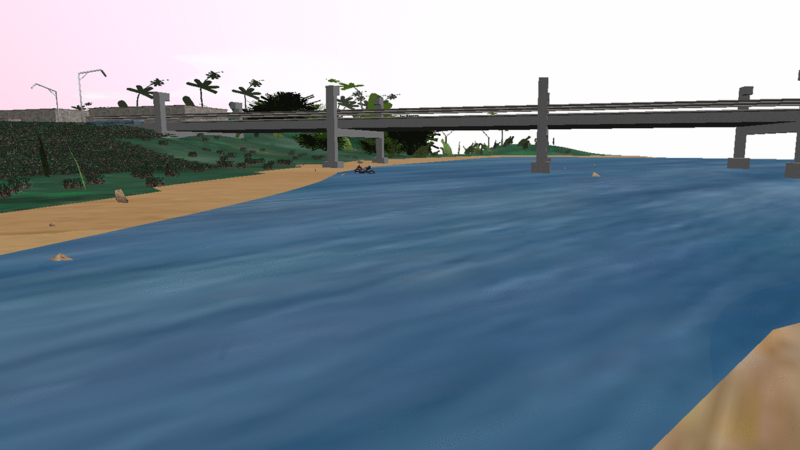 Bridge structures are not implemented. 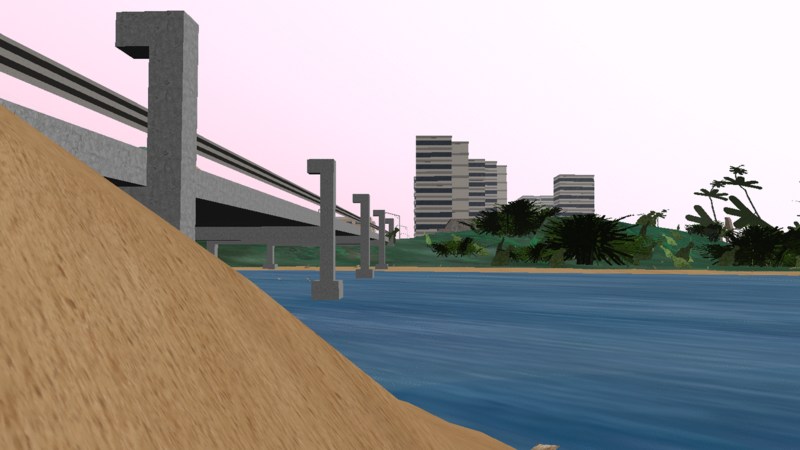 Bridges are now implemented as a structure type in the building designer. 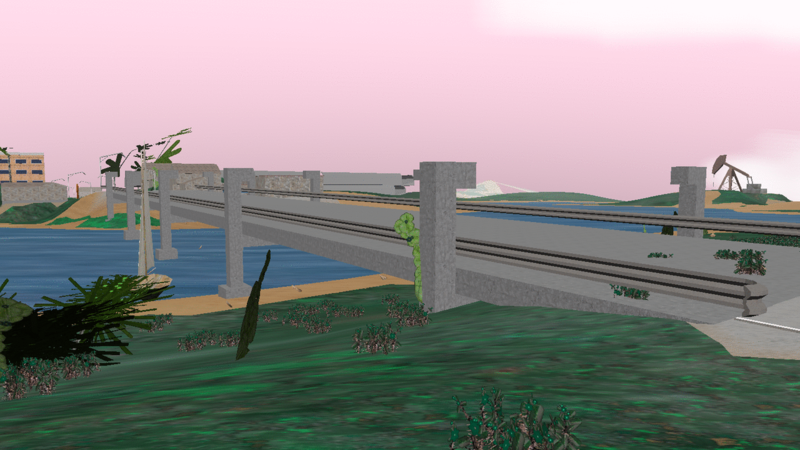 I have a simple bridge design that will be published in the exchange once the servers are restarted. Work on bridges led to the following change. How do you make a bridge? By default, all the hull volume is commodity storage but building codes do not permit bridges to have commodity storage space. In fact, they can't have anything at all. A new volume category was added, tragically overlooked, but not too late. That is the Framework category, representing the beams, columns, floors, walls, foundations, piers, buttresses and other support structures of a building or a spacecraft. Framework is now the default volume for buildings and spacecraft. Other volume categories are considered to have the minimum framework necessary to exist. The framework category adds to that minimum structure. Volume allocated to framework is valued at 4x the hit points of other volumes. This has the effect of taking away hit points as volumes are "carved out" of the framework, without breaking existing designs. Street lights no longer allow cargo storage volume. I will republish my street light designs to the exchange. Increasing framework enables a building to be built in harsher conditions, the way armor does, with thresholds at the same volumes. Armor still works too, so existing designs are not broken by this. They do not assist each other in this determination. One or the other must be sufficient for the environment. Refit of spacecraft does not work. Spacecraft refit code was incomplete and it would have broken the ship pretty badly. Refit is not really done now but it might work without breaking the ship. The quality of the resulting systems will likely be incorrectly reset back to the original construction quality of the spacecraft. All damage to the spacecraft will likely be repaired. Very exciting changes. I look forward to playing with all of them. Has the new refit code fixed the extremely high repair material requirements? No, but I will look into is as I finish the refit code. Although armour and framework don't interact for the purposes of hostile environments, presumably armour factor is applied to structural hitpoints including framework? So that the toughest possible building/ship theoretically has 4x the hp that it could have had before? Armor increases all structural hit points, including those due to framework. Here are some pictures of my simple bridge. The guard rail was made using tubing with a custom shape, the cross section of the guard rail. The bridge has a large site defined under the bridge that is up close to the bridge. 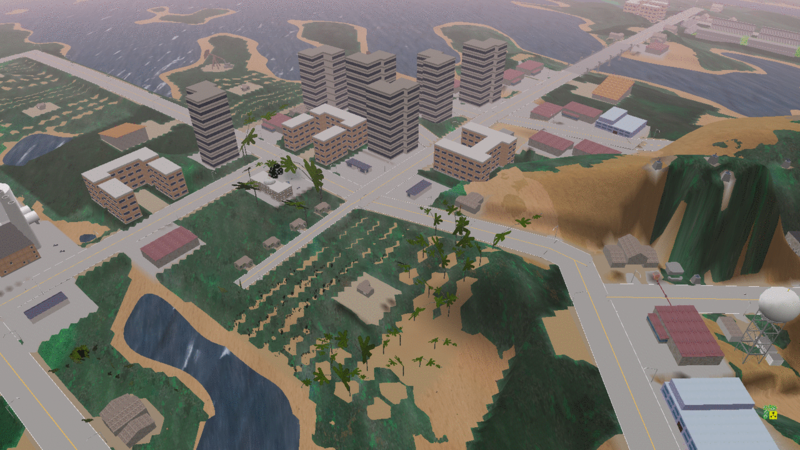 The site is set to cut the terrain, so most of the time the natural terrain remains unchanged. It only gets lopped off if it gets too close to the bottom of the bridge. Unfortunately, there are gaps in the site definitions which allow plants to be present in unwanted places. I will likely correct that and republish the bridge. So do you have an invisible room or void to help people walk on top, or is hull working so well now that you don't need anything? I have left my ship's shields down (purple, moon icon) for a few hours now, but they are not charging. I'm pretty sure my power plant generates more than enough and the fuel tank is full. Am I doing something wrong?